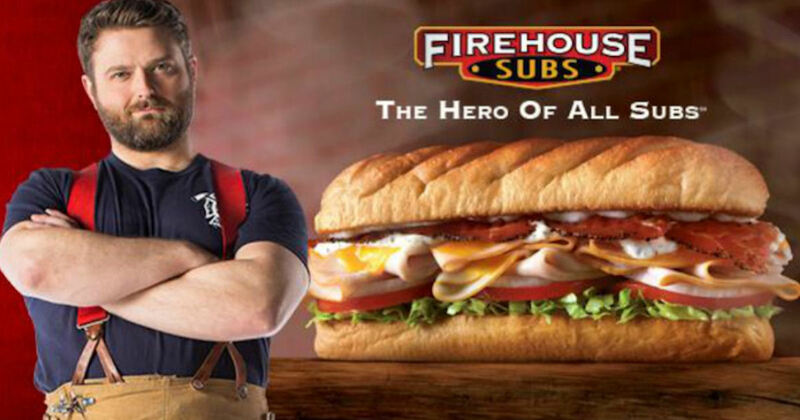 Sign up for Firehouse Rewards and receive a free medium sub for your birthday! Download the app, create and account and the free sub will appear in your app on your birthday! Valid on your birthday or within the following 6 days. No ID required to redeem.